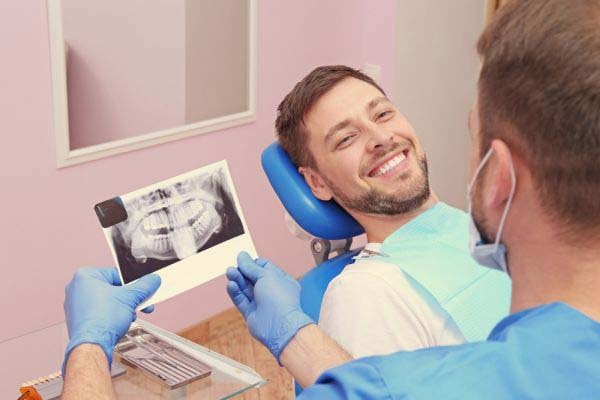 Before we can place dental veneers, we must first take an impression of the patient's teeth. We will create the veneers in a dental lab to be the perfect size and shape so that they will fit on top of the natural teeth. If the patient is only getting them on only one or two teeth, then the veneers will match the shade of the surrounding teeth. 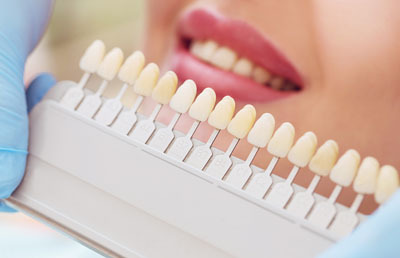 Thus, it is important to receive professional teeth whitening service prior to p[lacing veneers. While the dental lab creates the veneers, we will prepare the patient's teeth. We will remove a small portion of the enamel, usually around a millimeter, from the tooth or teeth to help the veneer fit correctly. Once we finish preparing the teeth, we will attach temporary veneers with removable glue. 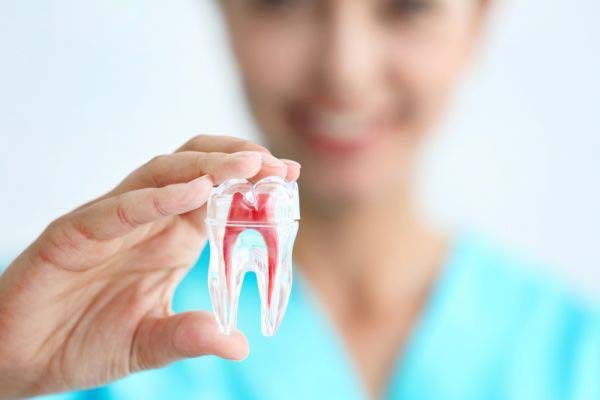 They will serve to protect the teeth and will give patients an idea of what their smile will look like when the procedure is complete; although the finished product will look even better. While wearing temporaries, the patient needs to be careful to eat foods that are soft and to brush the teeth gently. Once the permanent veneers have been created, you will come back to Light Breeze Dental so that we can bond them to your teeth. Afterward, your teeth may be sensitive for a couple of days before you can eat comfortably. Then you can go back to eating all of your favorite foods and smiling boldly for this year's holiday pictures. Give yourself a gift this year by scheduling your appointment and enjoying the benefits that a beautiful smile can bring all year long.